Having a creditor threaten to repossess your property can be frightening, especially if the property is a vehicle. If your vehicle is repossessed, how will you get to and from work? If you’re unable to find reliable transportation to work, you may lose your job – which will then render you unable to make any payments at all. In this tough economy, it can be difficult to earn enough money to support your family and take care of all of your financial obligations. Creditors often don’t seem to understand this or don’t seem to care that if your vehicle is taken, your financial situation will become worse than it already is. If you are being threatened with repossession, it is important that you contact an attorney as quickly as possible, before the creditors can take action against you. It is easier to stop a repossession before it happens, but if your property has already been repossessed, you can still take legal action. At the Law Office Of Howard Tagg, we fight for your right to keep your property and will do everything within our power to renegotiate the terms of your loan in a way that satisfies your creditor and is reasonable for you and your family. Our goal is to do everything possible to allow you to keep your property. 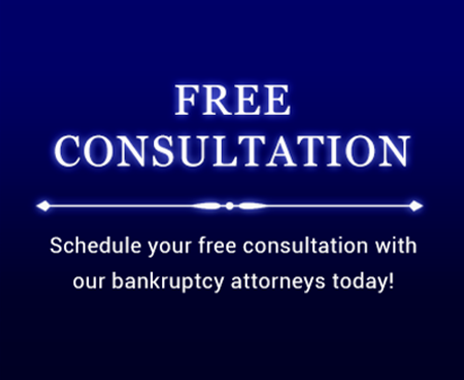 Contact us today at (903) 581-9961 to set up an appointment for a consultation to discuss your repossession and how you can live the debt free life that you and your family deserve.